They Came by Boat presents artworks from the Campbelltown City Council permanent collection including nineteenth century portraits, landscapes and scientific illustrations relating to the Macarthur region. In both landscape and society these artworks represent the region as perceived by convicts and new arrivals from Colonial England. 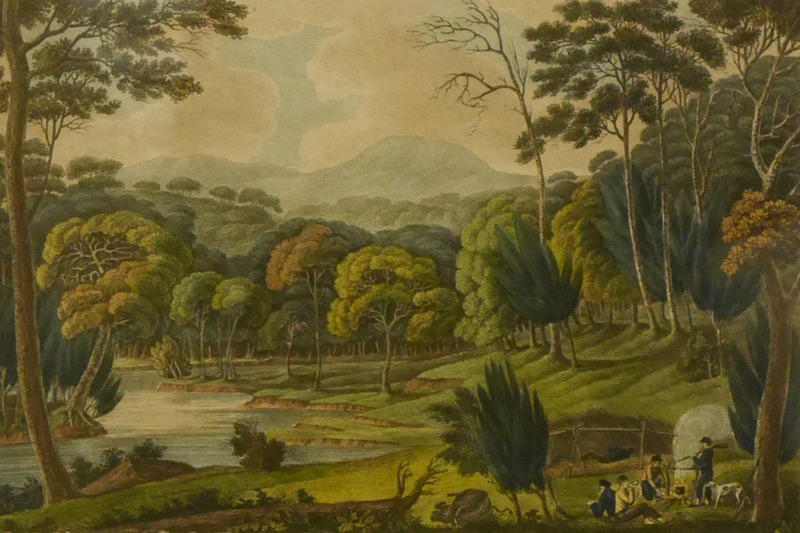 During a period where art was a tool to both elevate status and possibly gain freedom for those punished under the Convict regime, They Came by Boat draws focus to early settler families who journeyed over oceans, arriving to Australia and eventually settling in what is now known as Macarthur; the houses they built and the landscape they inhabited.